Be it Shaivites or Vaishnavites among the Hindus; be it Shias or Sunnis of Islam; or be it the Catholics or Protestants in Christianity; no sect extols violence and falsehood. All of them unanimously urge man to engage in spiritual Sadhana to cleanse the body and the mind and make communion with the supreme soul. Zoroastrianism preaches the threefold message of Humata, Hukhta, Huvarshta, which mean: Good Thoughts, Good Words, Good Deeds. Buddha taught that Nirvana can be attained only by cultivating Samyak Drishti (sacred vision), Samyak Vaak (sacred speech), Samyak Shravanam (sacred listening), Samyak Bhaavam (sacred feeling) and Samyak Kriya (sacred action). 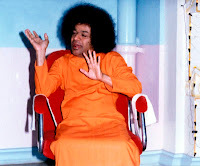 Bhagawan Baba says, See no evil - See what is good, Hear no evil - Hear what is good, Talk no evil - Talk what is good, Think no evil - Think what is good, Do no evil - Do what is good - This is the way to God. Therefore, to have a correct understanding of religion and an appreciation of the underlying unity in all religions is critical for the world today. Part-V of this theme focuses on the fact that one must never criticize any religion but one must always respect all religions. The six audio extracts in this posting are taken from the Discourses delivered by Bhagawan in the years 1975, 1985, 1989 and 1990. Clip-1 highlights the fact that when the essence of all the religions is one and the same, where is the need for any differences at all. 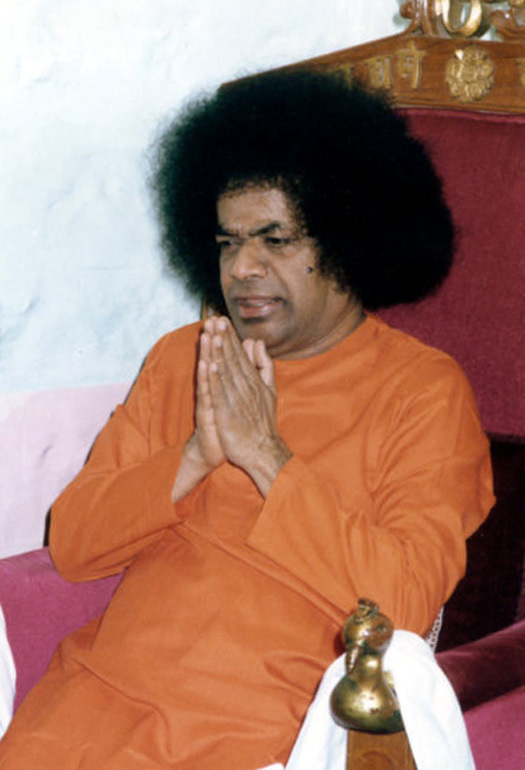 In Clip-2 Bhagawan appeals to people to look upon all religions with Samadrishti (equal respect). In Clip-3 Bhagawan comes down heavily on those who profess to be religious but do not respect all religions. He says if one does not like to respect other religions, better to be silent but never criticize. Clip-4 explicitly states that any religion which denounces any other religion can never be called a religion at all. 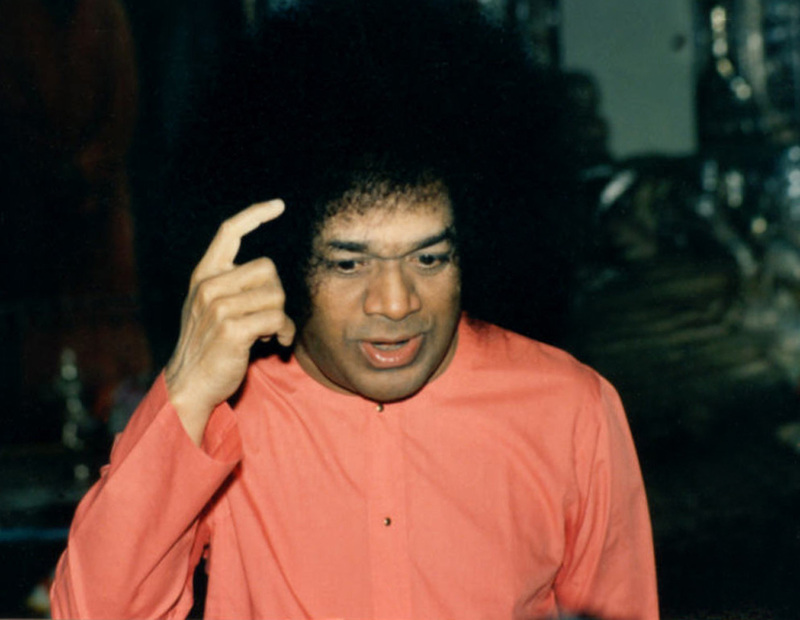 In Clip-5 Bhagawan explains how religions are never the cause for conflict and violence as is commonly believed, but it is the selfish minds of people that are the root cause. Part-I of this theme of “Unity of Religions” started with a Telugu poem by Bhagawan communicating the unity of all religions. Therefore, very aptly, the final Clip-6 of Part-V concludes with another Telugu poem which states that if the human mind (Mathi) is good, no religion (Mathamu) can be bad. All religions have preached only sacredness. All religions called upon people to adhere to the path of Truth. They also taught that good qualities or virtues are very essential for man. Thus, when the essence of all the religions, the basis of all the scriptures and the goal of all human efforts is one and the same, where is the need for any such differences? The paths are varied, but the destination is one and the same. It is a sign of man's bad quality that in spite of these truths, he indulges in conflicts and agitations on account of religious differences. Although all religions have preached the principle of samathvam (equality), selfish persons, for their own ends, without understanding this broad principle, are promoting conflict and discord with narrow minded feelings. One who is merely well-versed in the scriptures cannot be called a Pandit (a person with knowledge and wisdom). Even a master of the Vedas, Sastras, Puranas and History cannot be regarded as a Pandit. Scholarship alone does not make a man a Pandit. Mastery of language does not confer this title. “Panditaa Samadarsinah”.A true Pandit (scholar) is the one who sees all with an equal eye (who is equal minded). Hence, we should look upon all religions with Samadrishti (equal respect). No religion should be criticised or reviled. One should imbibe the essence of bliss in all the religions. Let there be many different names. But, students should be completely free from such differences. They should respect all religions because what you cherish in your religion is found in other religions also. If you adhere and respect your own religion, you need not get into any conflict with others (belonging to other religions). Today, you call yourself as a Hindu, but you do not respect your own religion. Today, some call their religion as Islam, but they do not respect their religion. Others call themselves as Christians, but they do not respect their religion. There are many differences in individual beliefs. Islam preaches, treat every other being as your brother and conduct yourself accordingly. But do they walk along that path? No. Christianity teaches forbearance, stating that if anyone slaps you once, offer yourself to receive the second slap also. They claim to belong to a particular religion, but they do not practice the same. It is best that each one should respect his own religion. It is good to respect other religions also. If you do not like to respect other religions, be silent, but do not criticize them. It is most necessary for students to develop such a broad-minded mentality today. Today’s students are responsible for the progress of Bharath. Do not observe any difference or any hatred against any religion. Remember that the essence of all religions is one and the same. Do not criticize other religions. Criticism is dangerous. When you criticize another religion, you are really guilty of assailing your own religion. Therefore, show your reverence to everyone. Sarva Jeeva Namaskaaram Keshavam Pratigachhati. The prostrations you offer to everyone will ultimately reach Keshava (God) alone. 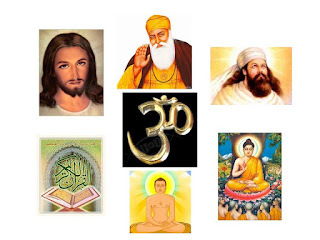 Whether in Hinduism or Buddhism, Jainism or Sikhism, Christianity or Islam, Divinity is One and One only. Today people of different faiths profess great belief in their religion. But this is merely acting and not the truth. 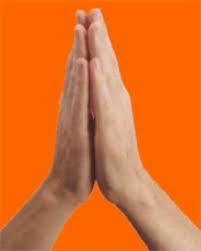 The Hindus consider that Hindu religion is the greatest. If this is so great, then what is its greatness? It is the teaching that the God in all the religions is one and the same. To claim that my religion of Hinduism is the greatest and to criticize other religions – does it amount to belief in Hindu religion? This applies to Christianity also. They argue, “We are Christians. Jesus is the only God. There is no other God”. Yes, one may claim that Jesus alone is God. But they should not criticize others’ religions. To have faith in Jesus but to violate His teaching; can this be a proper way of establishing religion? No religion should have the thoughts of criticizing any other religion. It is not a religion at all that cavils at other religions. It is a form of madness. The essence of all religions is Oneness and that is the principle of Love. If we nurture that principle of love there will be no scope for any hatred. Today religion is regarded as the cause for all the conflict, violence and bitterness in the world. But, matham (religion) is not the cause. Svaartha Mathulu (Selfish minds) are responsible for all the conflict. Are there not conflicts among people of the same religion on account of diverse viewpoints? People in Iran and Iraq profess the same Islamic faith. What is the reason for the conflict between them? 3/4th of the nations in the western world are Christians; but what is the reason for conflicts among them? In Bharat also, all are Bharatiyas and they profess the Bharathiya religion. But why is there discord amongst them? When we examine this question deeply, we find that religions are not the real reason for these conflicts. Only selfish minds are the cause. Wearing the garb of religion, to fulfil individual selfish motives, conflicts are being incited among the people. which Religion can be Bad? This is the plain and simple Truth that I am communicating to you. 01-Who according to Bhagawan is a true Pandit or Scholar? 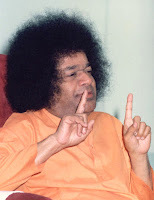 02-What message does Bhagawan communicate through the verse, “Sarva Jeeva Namaskaaram Keshavam Pratigachhati” ? 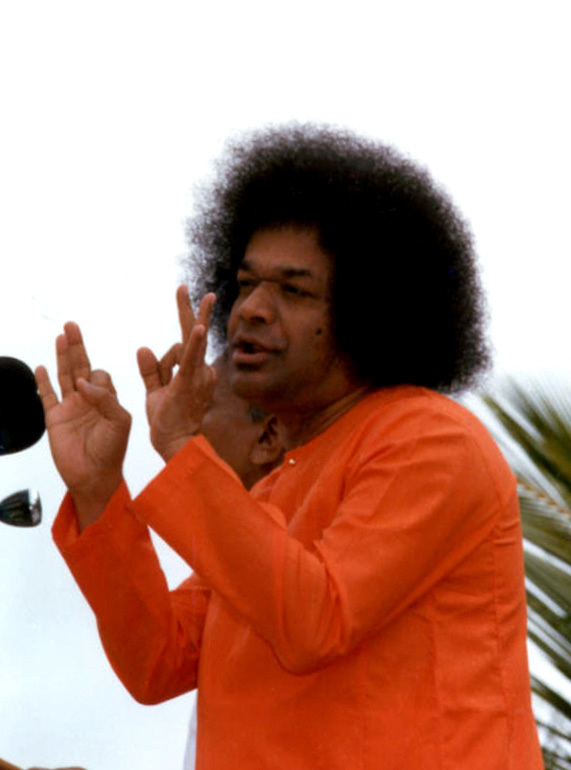 03-What according to Bhagawan is the true reason for all the conflicts and violence in the world? 04-What is the link between religion (mathamu) and the human mind (mathi)? The only religion that Bhagawan preaches is that of Love. And He stresses again and again that Love is the essence of all the religions. No religion ever preaches violence. The medium that Bhagawan uses to teach us this religion is also Love. The subject is Love, the object is Love and the process is one of Love. That is why Bhagawan says, God is Love, Live in Love. Jesus declared, “Thou shalt love thy neighbour as thyself”. Love in Jainism is expressed through the four forms of public conduct: Kind acts without reward, Rejoice at the well being of others, Relieve suffering of others and Compassion for criminals. 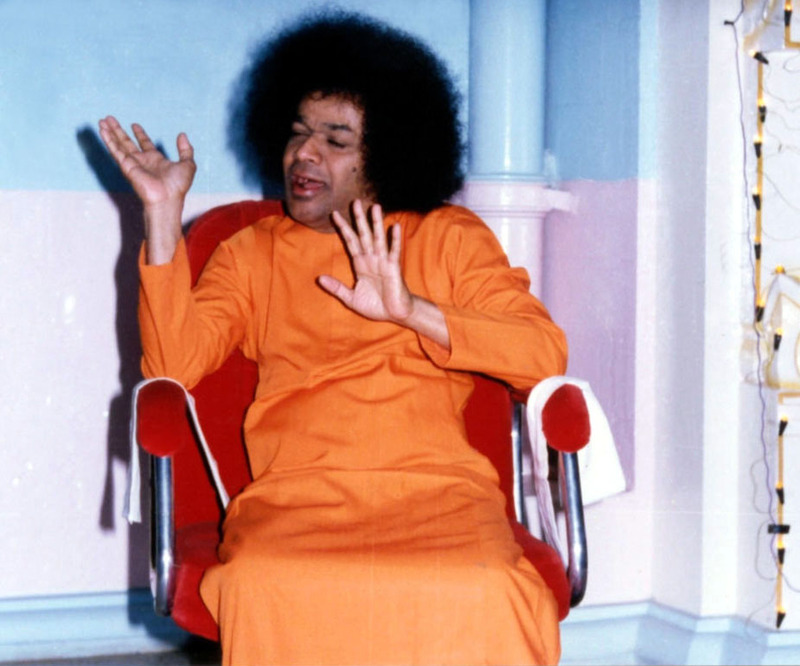 Bhagawan Baba came amidst us in the physical form as an Avataar, not to establish any new religion; but to establish the unity of all religions. He preaches Love and Oneness as the basis of all religions and urges the Hindu to become a better Hindu, the Christian to become a better Christian, the Muslim to become a better Muslim, the Sikh to become a better Sikh and the Jew to become a better Jew. The need of the hour today is to have a correct understanding of religion and an appreciation of the underlying unity in all religions. Part-IV of this theme focuses on the One Religion – The Religion of Love and on One God who is Omnipresent. The six audio extracts in this posting are taken from the Discourses delivered by Bhagawan in the years 1989, 1990, 1999 and 2001. Clip-1 talks about how all the religions of the world advocate only peace. No religion preaches violence. Clip-2 reiterates that religions were meant only for the welfare of the society. 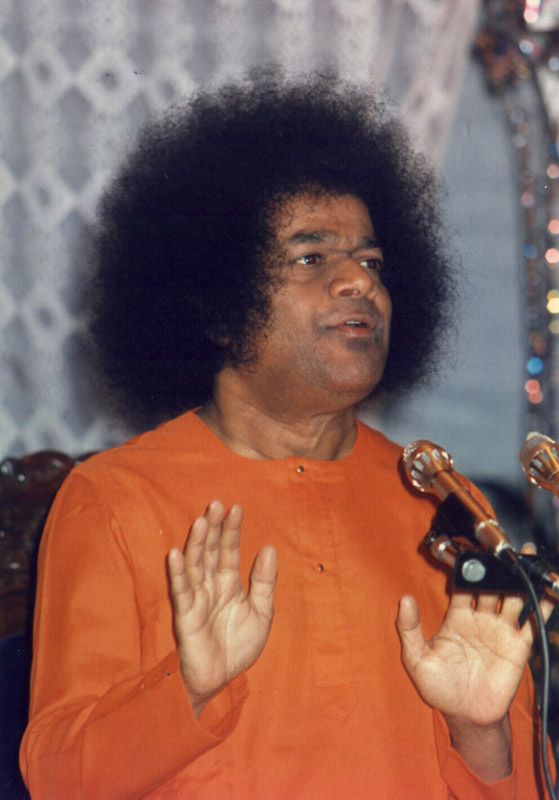 In Clip-3 Bhagawan describes through various examples, how Love is the undercurrent of all religions. 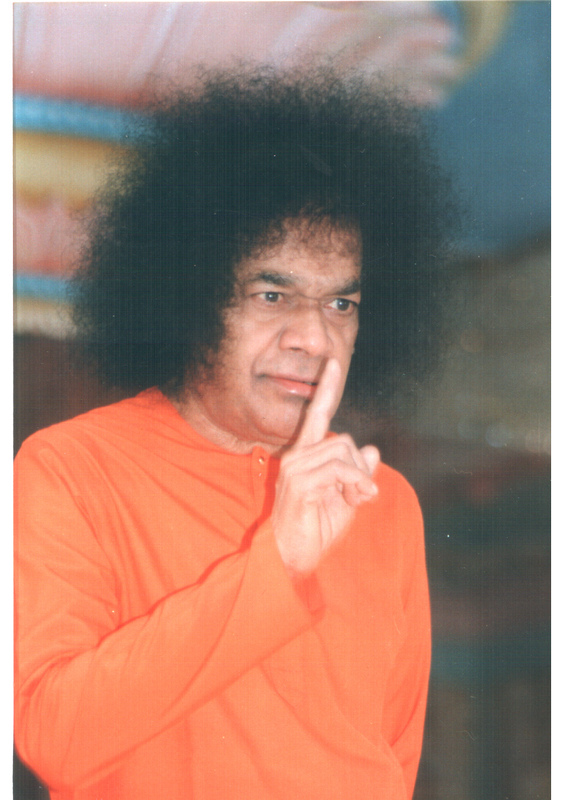 In Clip-4 Bhagawan expounds on the true Religion of Love. Clip-5 elaborates on the aspect of God being the very embodiment of Love and Omnipresence. Finally in Clip-6, Bhagawan explains how the same God pervades all names and forms. The ancient Bharatiya religion, based on the Vedic culture, also referred to as the Hindu traditions, always prayed for universal peace “Lokaa Samastha Sukhino Bhavantu”. The objective of Islam religion is also the same. In Persian, the word “Islam” has many sacred meanings. One meaning of the word “Islam” is “surrender” and another meaning is “peace”. The inner meaning of this term is that man should surrender to God and live in peace with his fellow men. The holy book of Islam, the Quran, contains many sacred precepts. “Salaath” is one such precept. It enjoins one to worship God with steady faith. Another precept is “Zakaath”, which enjoins the believer to practise charity for relieving and protecting fellow-beings in need or in distress. In the scriptures of the Bharatiyas, a similar duty has been laid down in the saying, given by Sage Vyasa, as the essence of all the eighteen Puranas. “Paropakaaraaya Punyaaya Paapaaya Parapeedanam” (It is meritorious to help others and it is sinful to cause harm to others). Help ever, Hurt never. It is by practising such sacred precepts that people professing different faiths lived in harmony. Truth, peace, love, forbearance and compassion were regarded as the five life-breaths of religion.“Hin” means “Himsa” (violence) and “Du” means “Distant”. Therefore the Hindu Nation means the ones who stay away from violence. Hin-Du - staying away from violence. Therefore we should not entertain any differences related to the religions of Christians, Muslims, Buddhists, Zoroastrians, Sikhs, or Parsis. It is evident that all religions preached keeping in mind the well-being and safety of society. The well-being of society leads to the welfare of the world. The immortal drop of Truth-realisation (Self-realization) can be got only through society. But, unfortunately, society today is riddled with the poison of strife, chaos and conflict. He is a true Christian who cultivates the harvest of love in the field of his heart. A Christian should become an ideal Christian. That is, he must cultivate the harvest of love in the field of his heart. Only then can he be a true Christian. Next, who is a Sikh? A Sikh is not the one who wears a turban and carries a sword. One can be a true Sikh only if he cultivates the harvest of love in (the field of) his heart. Therefore, a true Sikh is the one who is full of love, who is the very form of love. Being a Sikh does not mean killing others and causing pain to others. Who are Hindus? It is the same with Hindus too. He is a true Hindu who cultivates the crop of love in (the field of) his heart. But this crop of love is not to be found anywhere. Even the seeds of love are not sown, then how can you get the crop of love? How can you call such a person devoid of love as a Hindu? I told you then; ‘H’ stands for “Humanity”; ‘I’ stands for “Individuality”; ‘N’ for “Nationality”; ‘D’ for “Divinity” and ‘U’ for “Unity”. The one with these five qualities is a true Hindu. However, these five qualities are not seen in us. Then how can we call ourselves Hindus? The undercurrent of all these is Love. Without harvesting the crop of love, how can you call yourself a Hindu? A true Hindu must also be an embodiment of love. Next is the Muslim. The Muslim too is one who has been able to harvest the crop of love. Muslim has another meaning. They call out, “Allah”. Allah means God. “Allah Ho Akbar”. Akbar means great. Therefore, God is Great! He is the greatest of all. What is the meaning of Islam? The one who leads a peaceful life can be said to belong to Islam. When can you get this peace? Only when the heart is full of love, can you be peaceful. Without love, you can never get peace. Therefore, in every caste, in every religion, in every person, the heart must be full of Love. Leave religion aside. (Understand the) Religion of Love. Because of religious differences there are conflicts. Wherever there are differences, there are fights. Therefore, if you want to enjoy happiness as one united group, without any conflicts, then you must set aside all differences. When once we know the language of the heart, the religion of love and the caste of humanity, there will be no scope for any conflicts. The entire humanity is one. Once you understand humanity, you will not find religion as something different. Religions are many, but the path is one. Once we know the right path, all religions will be unified. If the minds are good, which religion is bad? Listen O heroic sons of Bharath, “Keeping all the differences in our mind, to think that there are differences in religions is very wrong”. This world is Viswa Maatha (Universal Mother). All are the children of Viswa Maatha. All are brothers and sisters. You should not have any differences whatsoever. Our qualities may be different but essentially we are one. “Ekatvam Sarvam”. Everything is One. There is water in the river, there is water in the sea, there is water in the tank, there is water in the vessel, there is water in the pit - there is water everywhere. But the same sun gets reflected in all the water. The water may be different but the sun is One. The same sun cannot appear as different suns for all the parts of the world. In the same way, the Divinity gets reflected in the water of love in your heart. The Divinity may get reflected in any heart but you should not show any differences that it is “This God” or “That God”. Ekam Sath Viprah Bahudha Vadanti (Truth is one, but scholars refer to it by different names). The God who resides in each one of us is the same One. 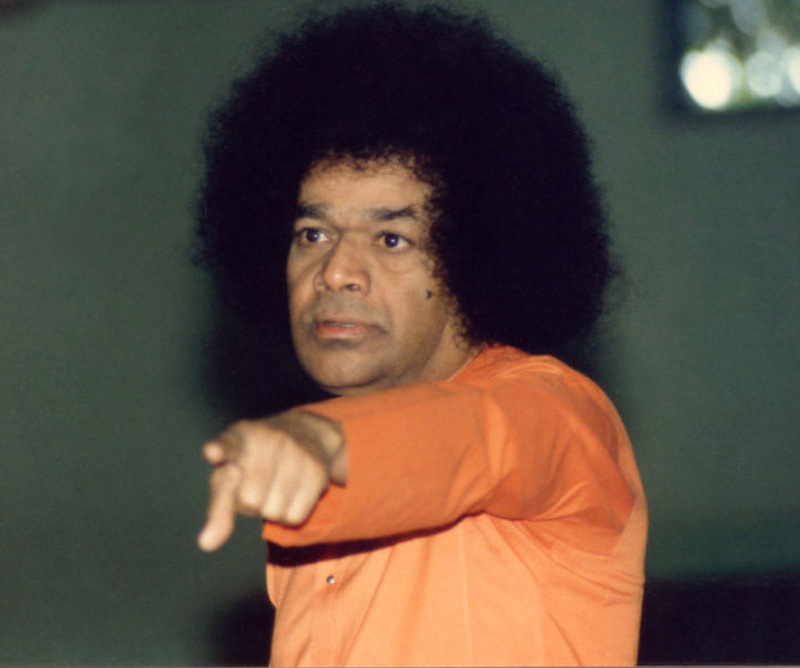 It is narrow mindedness to say that you like only Rama or Krishna or Siva or Vishnu or Sai Baba. There is only one God, and He is omnipresent. We have to understand this Truth. Do not hate any name whatsoever. A Christian should become a better Christian, a Hindu a better Hindu, and a Muslim a better Muslim. But it is very wrong to say one thing and practice something else. The one without love cannot be called a Christian or a Sikh or a Hindu or a Muslim. In fact, he is verily a demon on this earth. Without love in the heart, if one claims to be a Christian or a Muslim or a Hindu, he is actually a demon. But with love in the heart, everybody becomes one. Only those without love and with a narrow mind give scope to differences based on religion - such as I am a Muslim, I am a Christian, I am a Zoroastrian, I am a Hindu, or I am a Buddhist. We must unite with only One Love. The Romans addressed Jesus as ‘Persona’. ‘Persona’ means sacredness. The English word person has been derived from the word ‘Persona’. It means that since there is Divinity in everyone, they started calling everybody as ‘Person’. Every human being is the embodiment of Divinity. I and you are one. Therefore, all are Divine. 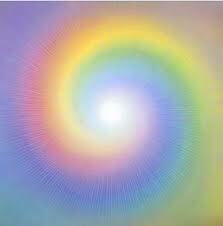 There is Divine Atma (Spirit) in everybody. This very Atma or Self was termed as ‘Persona’. Thus in every human being, there is Divinity. There is no human without Divinity. There is no life principle without Divinity. There is no living being without Divinity. In every being there is Divinity. Divinity pervades all forms. The Bible and the Quran contain many such sacred meanings. But foolish people, who do not understand the meaning, take wrong interpretations and go along wrong ways. Be it Allah or Jesus or any other Master, nobody preached anything bad. Therefore, the names of Allah, Jesus, Rama and Krishna are given only for our satisfaction; but in reality God is One. To say that Allah has said this, Jesus has said this, Rama has said this - is all our own delusion. All (these Masters) have preached the sacred path only for the emancipation of mankind. 01-What is the meaning of the word “Islam” in Persian language? 02-What is the meaning of the sacred precepts of “Salaath” and “Zakaath” in Islam ? 03-What is the essence of the eighteen Puranas according to the sage Veda Vyasa? 04-How does Bhagawan pun on the word “Hindu” to show that Hinduism always propagated non-violence? 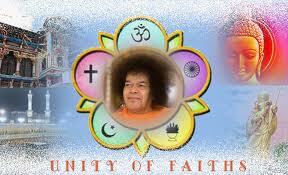 05-Who is a true Christian, Sikh, Hindu and Muslim according to Bhagawan? 06-Give the full form of the word “HINDU”, used as an acronym by Bhagawan. 07-What is the meaning of the phrase, “Allah Ho Akbar”? 08-Complete the quote, “There is only one Religion, the Religion of Love; There is only one Caste...”. 09-How does Bhagawan illustrate the Truth that God is One, through the example of water in the river, sea, tank and vessel? 10-What does the Roman word “Persona” mean? What English word did it eventually lead to? Though the essence of all religions is the same, it is the practice of these religions that brought in immense diversity; which unfortunately became the cause for confusion and misunderstanding. Diversity was truly meant for relating to the context; to the place, time and circumstances; and to provide a customized approach to suit to man’s mindsets. Religions prescribed a number of rituals and practices to enable man to make this journey from his empirical reality to his eternal reality. Unfortunately, we get so enamoured by these rites and rituals that we mistake the trees for the forest. We lose sight of the content and get lost in the form. It is very rightly said that Ritual + Spirit = Spiritual; whereas Spiritual - Spirit = Mere Ritual. Today, thanks to our narrow minded approach, distorted viewpoints and polluted thinking; all that is left of religions are these mechanical rituals, performed with no understanding of the true meaning or significance. One of the most common examples given by Bhagawan is of sacrifices prescribed in the Hindu religion. These religious sacrifices had as their true purpose, not the killing of animals or humans for that matter, but the sacrifice of one’s vices and animal qualities. Only by killing the vices and evil qualities in us can we overcome and transcend the ego, so as to realize our Cosmic Oneness. This is what Bhagawan says, is the true meaning of the Cross in Christianity. The Cross consists of a long vertical ‘i’ which represents the human ego and the horizontal line indicates the “crossing of the ‘i’ or the vanquishing of the ego. Similarly, “Jihad” in Islam means waging a war against enemies and killing them. But it does not refer to war against external enemies or a Crusade, as it is often unfortunately misinterpreted. Jihad refers to fighting and over­coming one’s own carnal desires and evil inclinations. It is a war against one’s inner enemies. Jihad is an Arabic word from the root Jee Ha Da. It literally means to struggle or strive. Jihad is struggling or striving in the way of Allah, for seeking Allah. 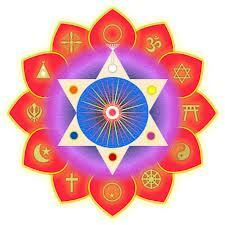 Bharathiya philosophy refers to this process as spiritual Sadhana. Sadhana is a spiritual exercise aimed at fighting and putting a check on our inner enemies known as the Arishad Vargaas – Kama (Desire), Krodha (Anger), Lobha (Greed), Moha (Attachment), Mada (Pride) and Matsarya (Jealousy). Thus, truly all religions are the doorways to spirituality. Paths are many but the goal is one. All religious practices have as their purpose the vanquishing of the animal qualities in man, nurturing of the human qualities and eventually manifestation of the Divine qualities from within. Therefore, the need of the hour is to have a correct understanding of religion and an appreciation of the underlying unity in all religions. This posting on “Unity of Religions” is presented in 5 parts. Part-I is an introduction to Religion. In Part-II Bhagawan explains the reason for diversity in religions. 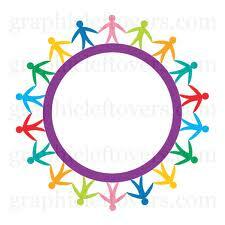 Part-III deliberates on the principle of Oneness that is common to all religions. In Part-IV, Bhagawan expounds on the unique statement made by Him, ‘There is only one Religion; the Religion of Love”. In Part-V, Bhagawan appeals to all people not to criticize any religion and to respect all religions. 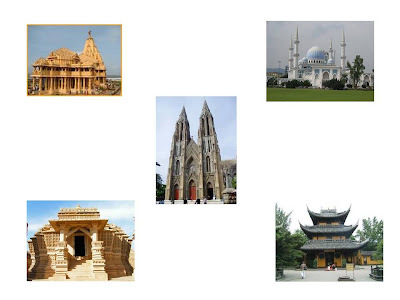 Part-II of this theme focuses on Diversity in Religions. The three audio extracts in this posting are taken from the Discourses delivered by Bhagawan in the years 1975, 1990 and 1991. Clip-1 explains how different religions propagated different forms of the Divine Principle to suit to different tastes. In Clip-2 Bhagawan uses the analogy of the rain water that passes through different terrains taking up different forms and names, to drive home the reason for diversity in religions. Clip-3 highlights the truth that religions are like many paths that lead to the same goal. The sacred Vedas propagated the Truth in many ways such as “Satyannaasti Paro Dharmah” – there is no higher Dharma than Truth itself; “Satyasya Satyam” – The Truth of Truths. Such a Divine entity which is the very form of Truth, has been propagated by the religious founders, to various nations, in many different ways and with many different feelings. The Chaarvaakaas (people following a system of Indian philosophy that is characterized as a materialistic and atheistic school of thought), without paying any heed to the Truth, decided that such a God who is the embodiment of Truth does not exist at all. The Jains and the Buddhists also do not believe in the existence of such a God. However, it was Adi Shankara who preached that this (Truth) is an eternal, pure, formless and supreme principle. Such a whole and powerfully manifest principle of Brahma is known as the Atma by many. Others called it Rama, Krishna, Christ, Allah. The one God with different forms was worshipped by people with different feelings. However, we must give primary importance to the attributes in these various forms. When there is a downpour, the water that comes down is pure. The rain falls on mountains, hillocks, plains, rivers, oceans and so on. According to the situation and impact of the region through which the rain water passes, its name and form undergoes change. Because of these variations, it should not be thought that the water itself is different. Based on the impressions of the founders of different faiths, with regard to the requirements of the place, time and circumstances of particular countries, and keeping in view the welfare of the people concerned, certain rules and regulations were laid down. On this account, one faith should not be considered superior and another inferior. The nature of religion is that it does not entertain any such differences. Man's primary duty is to collectively experience these sacred religious traditions and preach and propagate this Divine Godhood. Paths are Many but the Goal is One! When rain pours down from the sky, pure water falls on the rivers, seas, mountains and different regions of the earth. 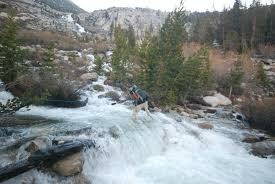 The pure water acquires the colour and taste based on the nature of the region or spot where it falls. Likewise, Prophets and Messiahs imparted their message in terms appropriate to the time, the place, the conditions and the feelings of the people concerned. Religions cannot be considered different from each other for this reason. only what is good for humanity. how can religion be bad? It is a mark of ignorance to consider one religion as superior and another as inferior and develop religious differences on this basis. 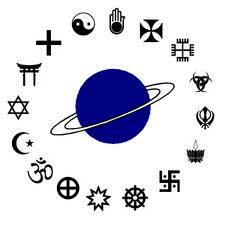 The teachings of all religions are sacred. The basic doctrines are founded on truth. Atma Tatva, the very form of Truth, is the essence of all religions, the message of all the scriptures and the basis of all Dharma. The primary duty of human beings is to recognise that the paths indicated by different religions may vary but the goal is one. 01-What is the belief system of the Chaarvaakaas? 02-What is the belief system of the Jains and the Buddhists? 03- How did Adi Sankara describe the Divine Principle? 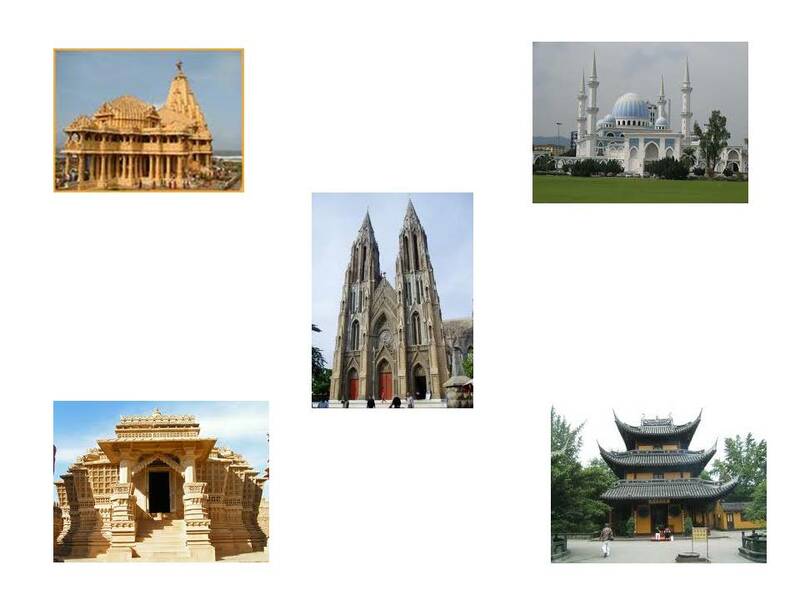 04-What is the analogy that Bhagawan uses to explain the reason for diversity in religions? 05- How can we explain the statement, “Paths are many but the Goal is one”, with respect to religion?